where can i find my whatsapp backup?? 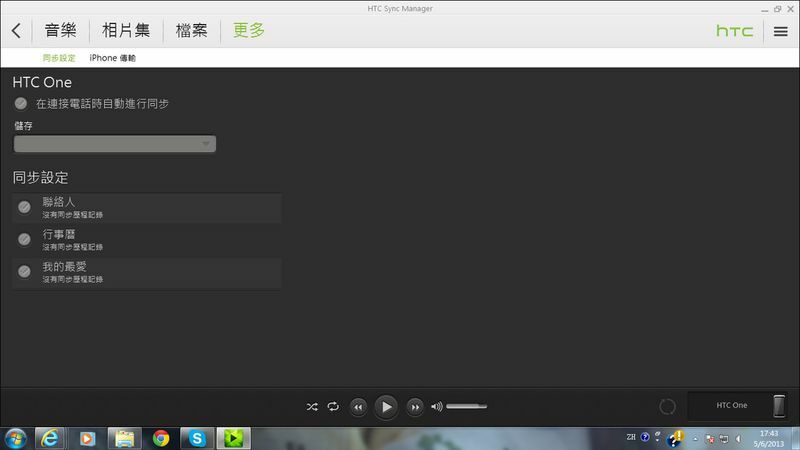 各位師兄, 我又遇到sync唔到嘅問題, 當connect咗部One同埋Sync Manager之後, 初初可以連接到, "檔案", "更多"也會轉為黑色, 但我不能tick任何格仔, 再過一段時間後, 直情不能連接, 是否電話有問題, 還是什麼問題呢? 好困擾呀! !